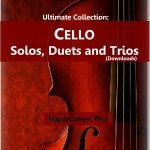 Six Suites for Violoncello Solo, BWV 1007-1012 - Suite No.6 in D, BWV 1012. 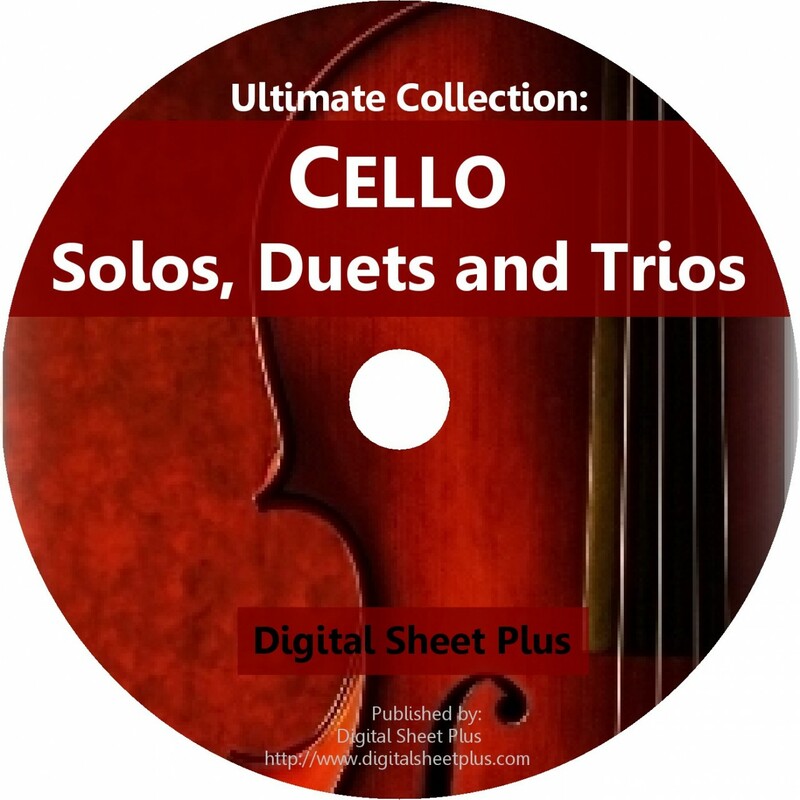 Concerto for Violin and Cello in A minor, Op.102 - Complete Score. 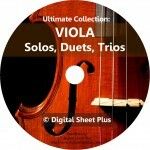 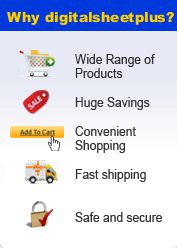 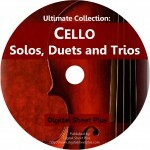 Click the button below to add the Ultimate Collection: Cello Solos, Duets, Trios Sheet Music on DVD to your wish list.